I’m writing quite different with this one. Adding journal entries at the beginning of each part. These are the real parts. The dark parts that were true enough of how I felt in those days that turned out to be the beginning of 6 years of lies. This is all hindsight, which lends to a bit of self-loathing as can be noted at the end. 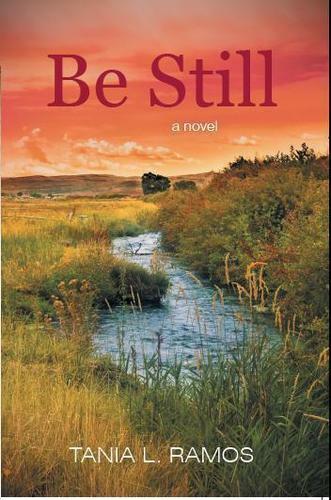 Maybe people will heed the warnings: don’t piss a writer or you may get killed in her book. In the days of knowing I was losing Andy I felt like I was losing myself too. There was a dynamic about Andy, something that out shadowed me in every way. My name was lost at marriage. My days ahead I was known as Andy’s wife, and where I should’ve delighted instead I became abhorrent. If I ever I needed the proverbial knight in shining armor, the time had come. Desperate times and desperate situations also meant loss of reasoning and the ability to see clearly. Eddie Sinolach was just what I needed, when I needed someone, so much that the world around me faded to all things Eddie. Nobody should ever close their eyes so tight. In helping a young author learn to write emotions, I gave a simple assignment: write the emotions of a woman who just saw the love of her life walk through the door. Next, write the emotions of the same woman who just saw a stranger with a gun walk through the door. In neither description can you say “love” or “hate/fear,” and you must show without telling. To be a good teacher, I also participated in this little lesson. 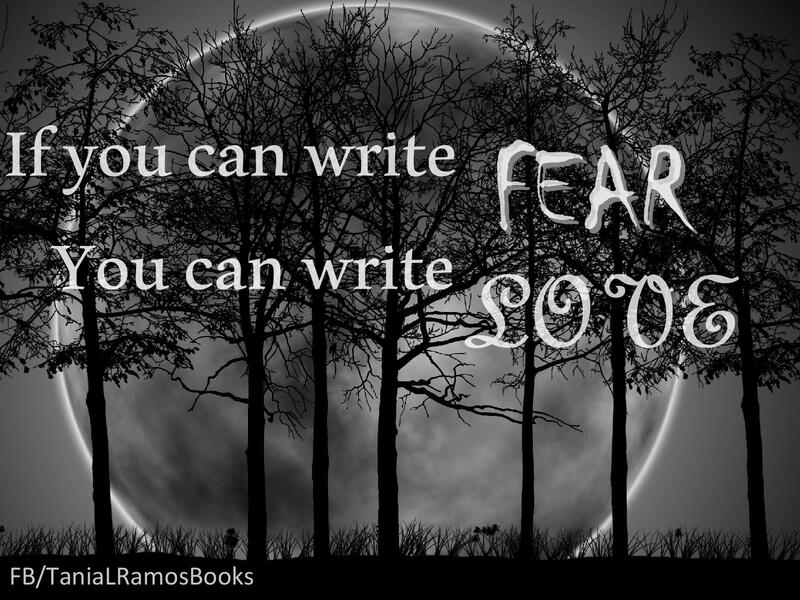 We both had the same outcome: writing the emotion of love was almost exact to writing the feeling of fear. I found that quite interesting. It certainly is a fine line. Last week I was excited to be given the opportunity to attend and speak at the National Council for Literacy convention in Washington DC. This came very last minute, down to the days, but I made it. For those who don’t know, DC is clear across the country for me. Thanks to Frontier airlines, I made the trip for $244 round trip, which meant I could drag my son along. Perk! I spoke on Saturday at the convention to a small group from Vermont; they were wonderful, friendly, and quite receptive. I then had the privilege to hear another group speak. It was fascinating to hear about so many literacy programs in the k-12 circuit. All-in-all, I was honored to be there to represent the High Desert Chapter of the California Writer’s Club DCB Memoir Project. 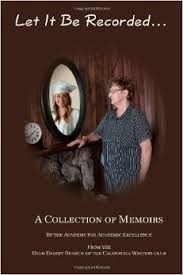 The Dorothy C Blakely Memoir Project challenges seniors at a local high school to take on the task of picking a senior citizens, conducting interviews, and writing their memoir. They are given a once monthly class, put on by the HDCWC, to teach interviewing skills, point of view, and creating a memoir among other things. The memoirs are critiqued over the course of the program, until the final draft is turned in. They are then edited, and selected for publication. Not all memoirs are published. The HDCWC then takes the selected memoirs and creates a cover, creates a template, and finally creates an anthology of the memoirs. The seniors graduate as published authors. In 2014, this project was recognized by the National Council for Literacy, and was presented as a literacy project in Washington DC…which I presented at. This is a wonderful program, and I’m grateful to be a part of it. I love teaching. Fun fact: Most the students who participate are NOT aspiring authors.